In this FREE audio training you' ll learn 3 simple strategies to help you land your dream client. I Have Been In The Beauty Industry 12 Years. Overtime I Realized That I Had A Special Love For Lashes And The Difference They Can Make. With That Said I Set Out To Persue My Career In The Lash Game. I Will Say It Has Been Though But Worth It All. I Now Consider Myself A Master Lash Artist And Designer. I Am Licensed In Aesthetics. I Attended Aveda Institute Of Dallas. I Am Certified In Both Classic And Volume Lashes By Borboleta Beauty. After Mastering My Craft I Felt Like I Needed To Do More Something To Set Me Aside From The Other Million And One Lash Artist So I Came Up With Lash Jewels My Strip Lash Line That Is Designed To Give That 3D Extension Look In The Convenience Of A Strip. 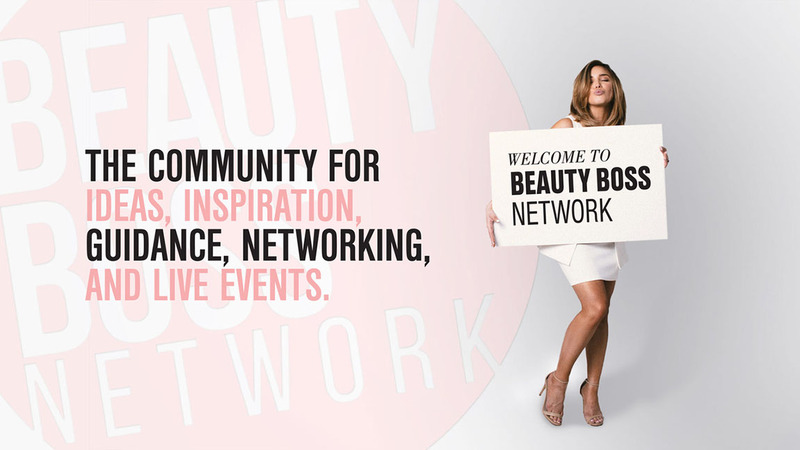 Everything we do at Beauty Boss Network is specifically designed and executed to boost your beauty career so that you can break-out, ball-out, and blossom into the Beauty Boss of your dreams. 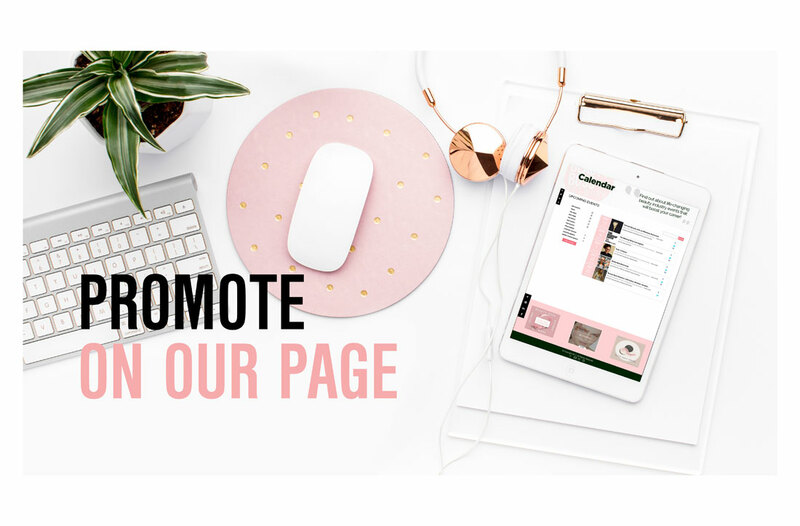 Every week we motivate you to boss-up with slay-tastic insights to boost your biz! "Briana's mentorship was the best thing my business and life could have wanted. She took me from curious and confused, to clear and confident. Being under her guidance has brought uncountable opportunities of growth, and has helped me shape my vision for my future. If you have the chance to work with Briana in any area, you will be AMAZED at the results that she helps you accomplish; just like I was and will continue to be." Briana Dai has completely impacted my business views & artistry talent. It has completely lifted my talents to new levels,and been the best coaching a fresh artist could ask for. Introducing me to many different avenues within the industry & truly amazing artists here in Dallas as well as TOP artists around the nation. She has been a HUGE help in making my dreams as a girl come true as an adult. I don't want to think about my life or what it would be if I never met Briana Dai. My desire for my childhood dreams have been set on fire to make them come true when once thought were impossible. Briana Dai inspired me in ways words cannot describe. Since attending Briana’s class, I have absorbed more information and achieved more goals in 6 months with her as my mentor, than I did while aimlessly working to have a busy schedule in my 8 years as a makeup artist. Briana has been with me every step of the way in establishing my own LLC, Awakened Beauty, and has helped provide me with the necessary resources to not only establish my own company, but to help it grow, both creatively and financially. 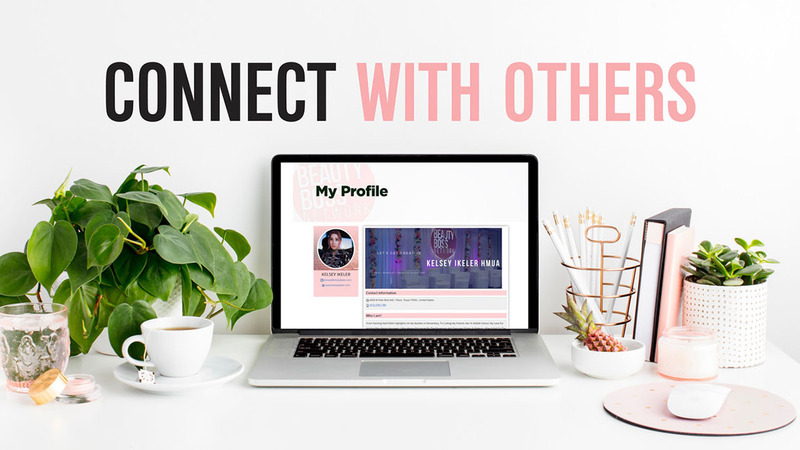 Her advice has helped me to overcome a lot of fears of inadequacy within myself, and has helped me to own the fact that I am a hard working professional, and I am now a BEAUTY BOSS. DO YOU LOVE WHAT YOU SEE? WELL THEN YOU’LL DROOL OVER OUR SOCIAL MEDIA . . . IT’S JUICY .